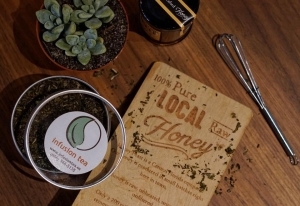 Owned by Brad and Christina Cowherd , Infusion Tea serves organic loose leaf tea brews and vegetarian cafe fare. Infusion Tea regularly hosts community events and performances. 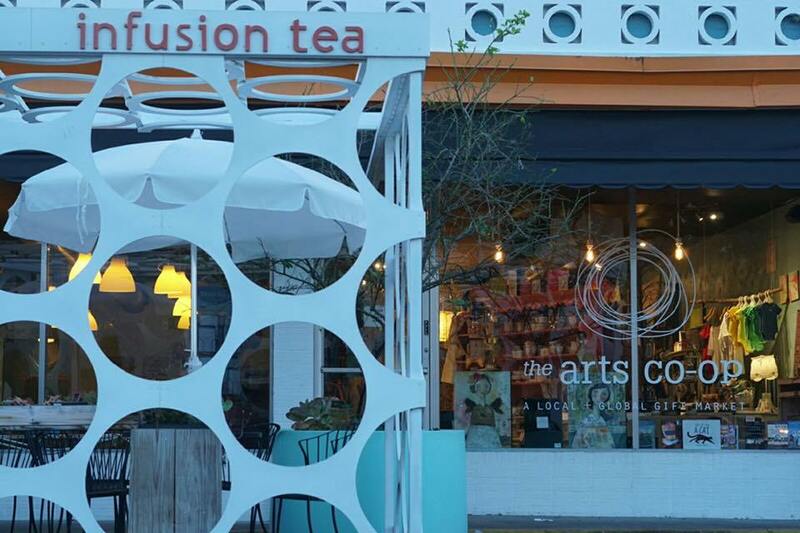 The space is also host to The Arts Co-op, which provides opportunities for artists to connect, sell, and display their art.